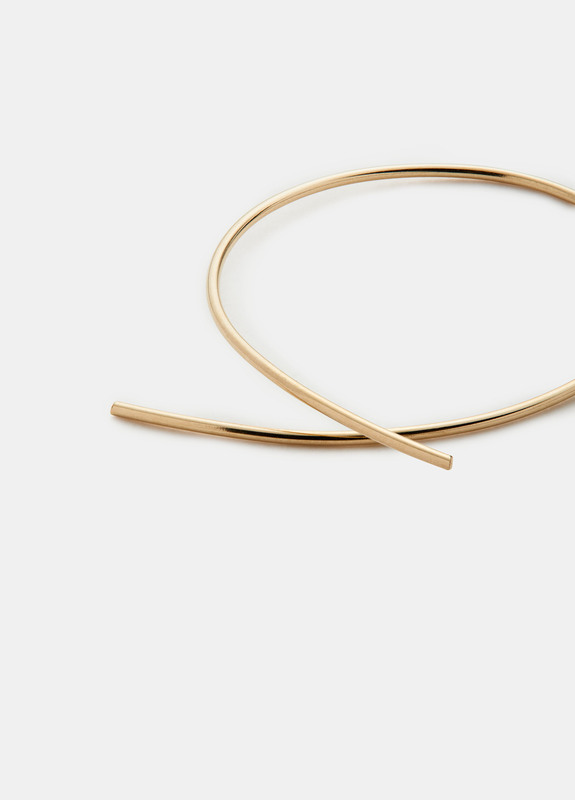 8.6.4. creates elegant jewelry inspired by everyday objects. 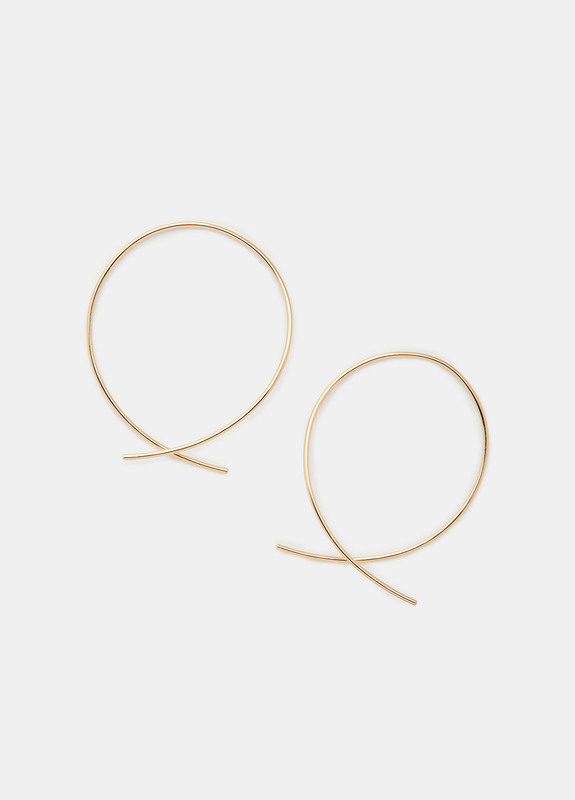 Designed in New York, the pieces have a natural aesthetic and are crafted with a keen attention to detail. 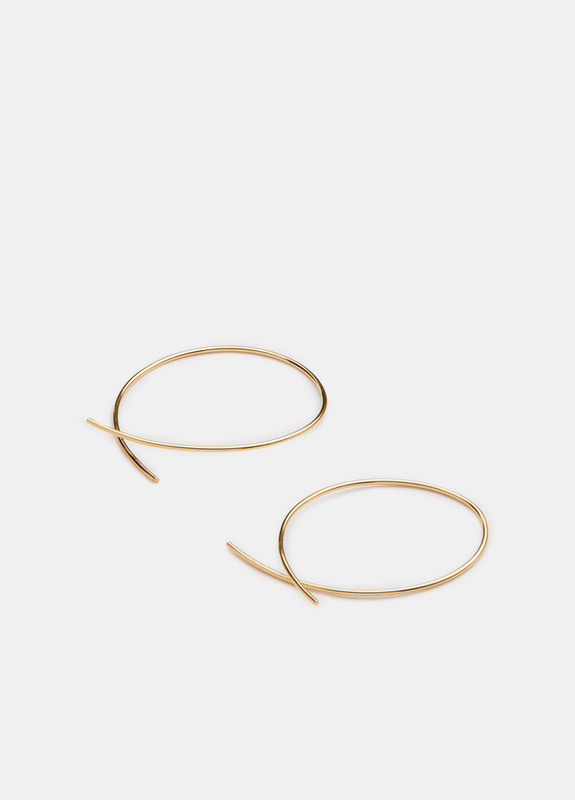 The large full hoops are made from 14-karat gold, and have a slim, modern shape unlike traditional hoop styles.